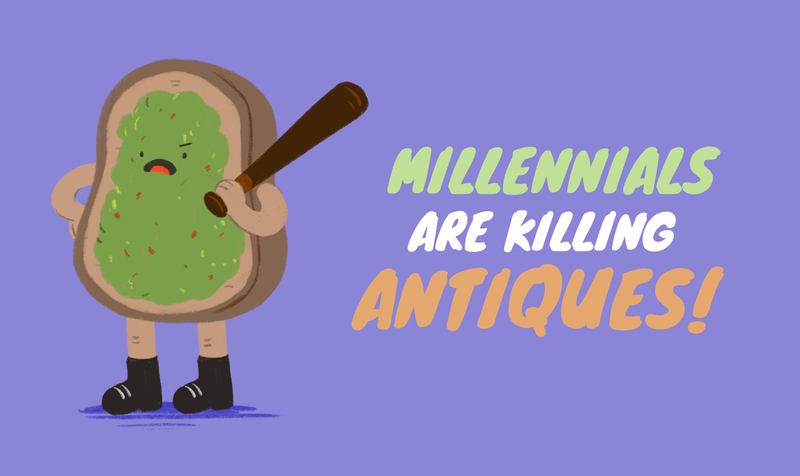 Project: Millennials are Killing Antiques! 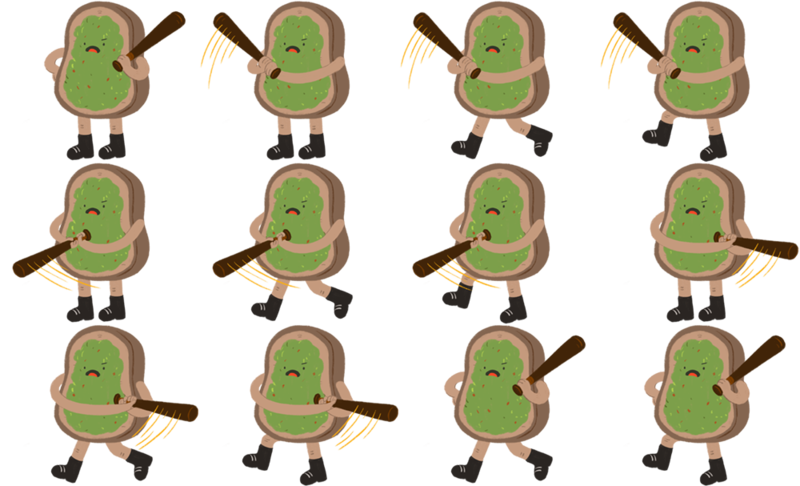 This is a game where you play as a toast, smashing things! Fight the establishment and assert your modern millennial sensibilities by destroying family heirlooms while you try to rack up the highest monetary damage value possible within the time limit. Claim the insurance check so you can finally afford the down payment on a BRAND NEW SHED! This was made as part of the Melbourne Global Game Jam in January 2019 where I worked as the artist; creating all the visual assets in the game. The theme was “What home means to you”. 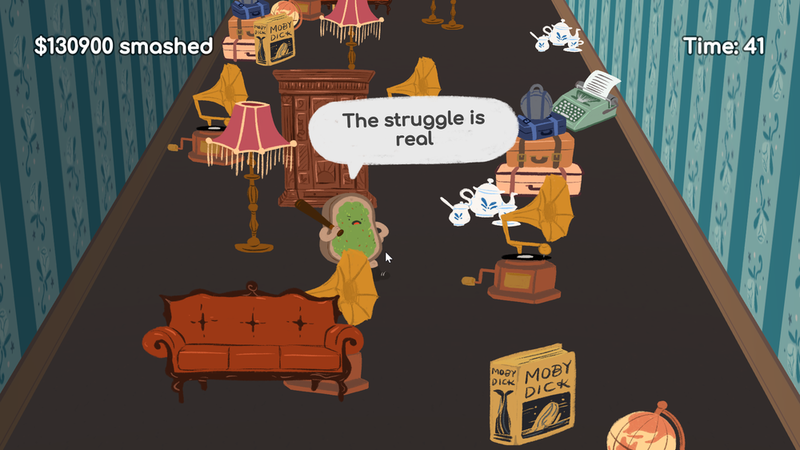 We created this game in response to the volatility of the housing market, and how it stops millennials from nesting and investing in items they will keep for a long period of time (sorry antiques!). You can download the game to play here.